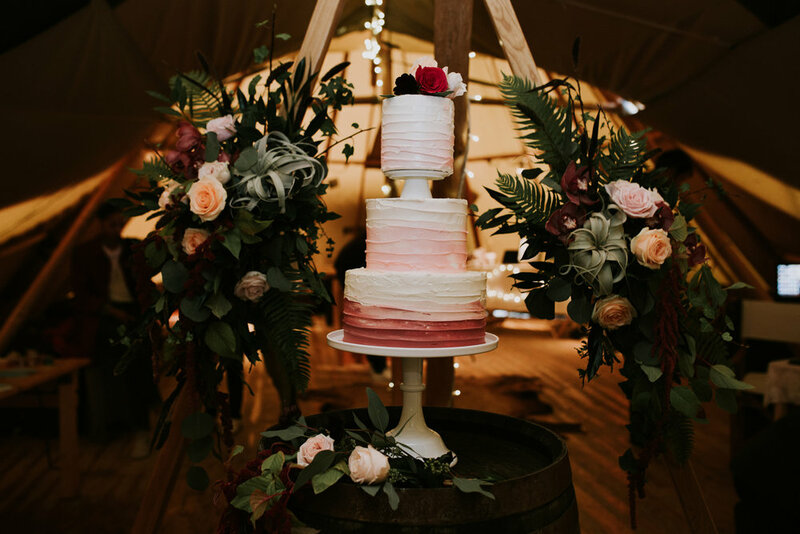 I got together with an awesome bunch of wedding suppliers and we worked together to style Inkersall Grange Farm wedding teepee for their autumn open day, where you can also have an outdoor ceremony. I had been here once before for Hannah and Ben’s wedding so I had an idea of how gorgeous, spacious and unique this venue was. 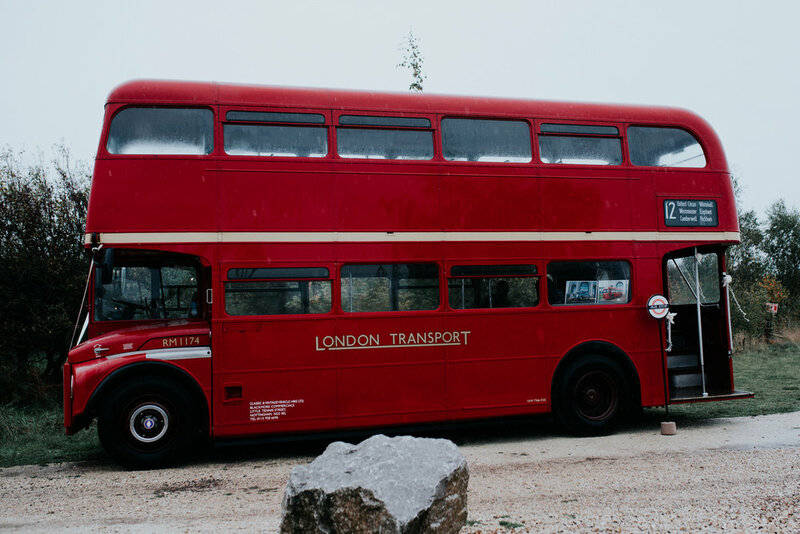 When it comes to creating your perfect day, I always recommend that couples stay true to their own style, researching suppliers and working with people that you gel well with, so it doesn’t matter style of your wedding venue, you can create the day of your dreams almost anywhere! I can vouch for this wonderful teepee venue which is just off the beaten track, approximately 30 minutes from Nottingham city centre. Take a look at what we created to style this wonderful teepee wedding venue and find the supplier links at the end.